If the cancer cells don’t proliferate and not metastasize, there is no problem. Because we could annihilate the cancer cells with surgery or medicine. When it can’t do,the cancer cell will continue to grow. 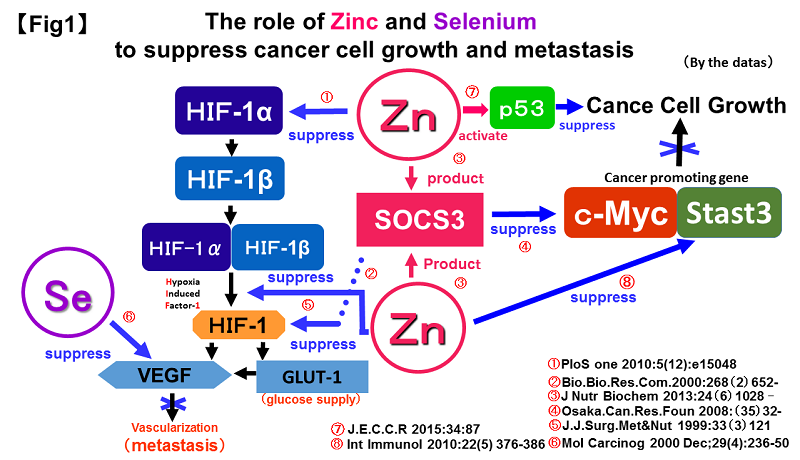 Recentry it is reported that Zinc and Selenium might be related to inhibit the transition and growth of cancer cell and it has been attracting attention. We summarized the mechanism described in the papers at next figure. 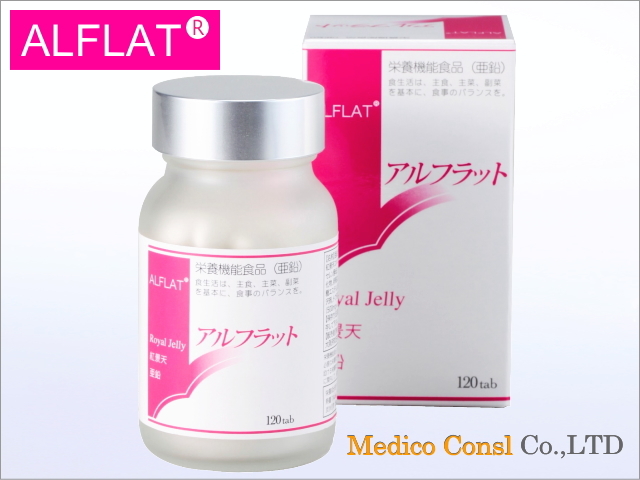 It is one of the important thing to erase the reactive oxygen and to make good body condition by Zinc and Selenium administration. 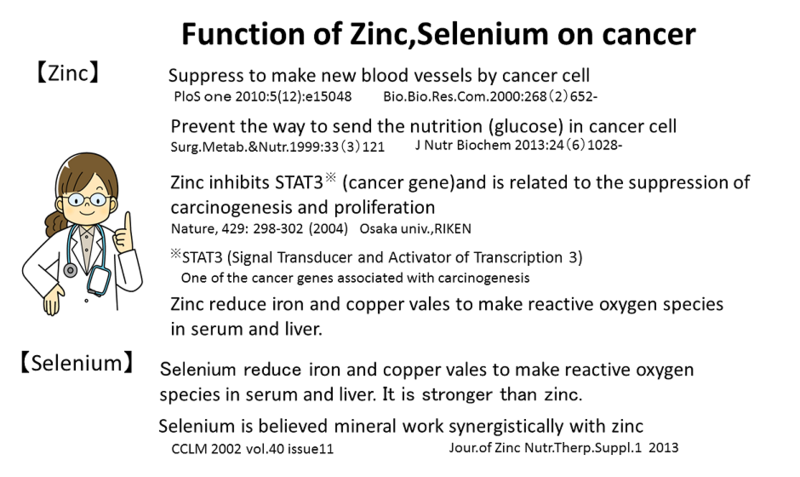 It will shows the research paper of Zinc and Selenium for cancer. 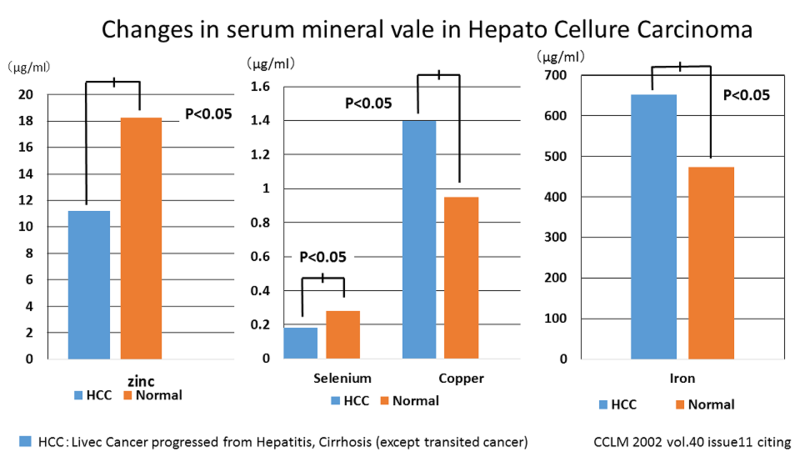 Zinc ,Selenium decrease at HCC and Iron ,Copper increase. When Iron is reduced, cancer progression seems to be suppressed. When Zinc and Selenium increases, Iron is reduced and progress is inhibited. We might be able to suppress the Iron to advance cancer by Zinc and Selenium. Zinc and Selenium might prevent the progression of cancer.